Yes! 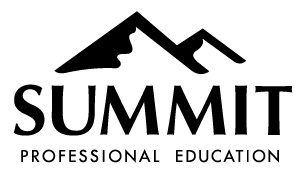 If you would like to obtain ASHA CEUs through Summit for completing an ASHA Registered course, it is necessary for you to submit a brief ASHA participant form to Summit immediately upon completion of your course. For Live Courses, you will be provided a Participant form to complete and return to your Instructor at the end of the workshop. Live course completions are reported no more than 45 days from the workshop date.